The Summer Games encompasses over a month of competition in “street games” like basketball, Hula Hoop, jacks, chess, track and cycling. These activities help to keep participants engaged and active while away from school and help them build skills in teamwork and sportsmanship. 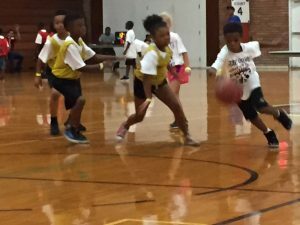 During the Summer Games, thousands of children participate in preliminary events through youth programs across the Houston area. The Summer Games culminate in the Final Event, an Olympic-style competition hosted at NRG Arena. The Final Event has a grand opening ceremony, games and activities, medal presentations, and the Bright Futures Fair. 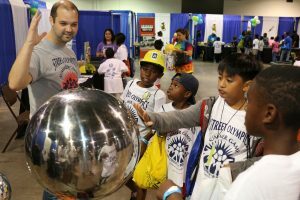 The Bright Futures Fair emphasizes health, safety and environmental awareness as an integral part of the Summer Games. The fair occurs during the Final Event and features over 100 interactive booths. 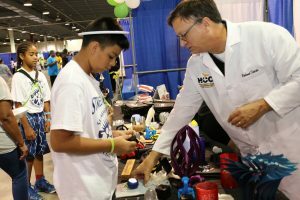 Booth vendors include city and county agencies, local schools, colleges,, area museums, and private companies that all serve to educate, inform and stimulate learning in a fun-filled environment. 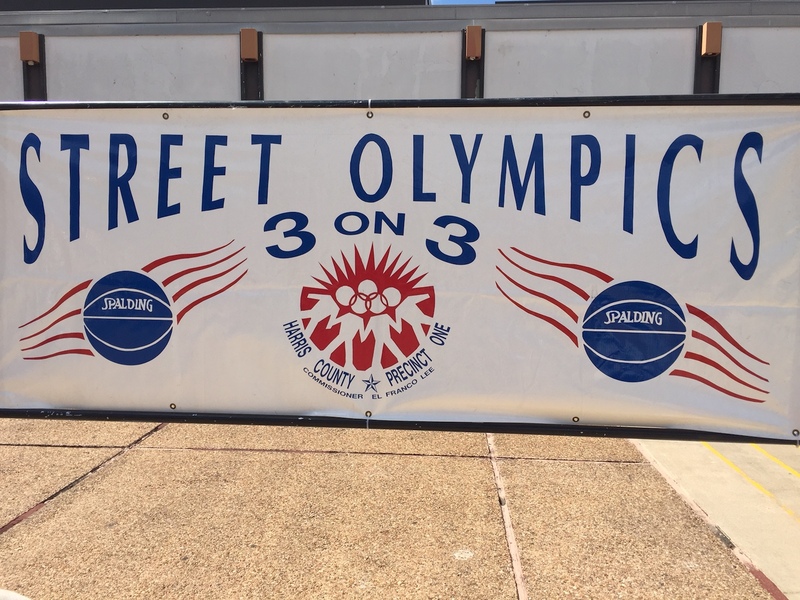 The Summer Games 3-on-3 Basketball competition teaches leadership, discipline and the value of teamwork. 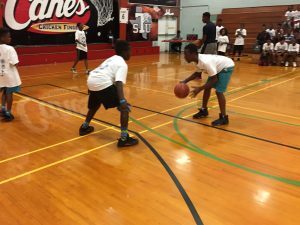 The program is an intensely competitive summer league that lasts for five weeks. In July, the championship tournament brings together teams from the participating agencies. The two-day competition includes co-ed teams for younger children, and male and female divisions for older youth.